Carlton Gary is scheduled to be executed on March 15, 2018. 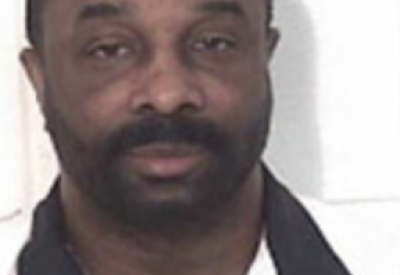 The Georgia Board of Pardons and Paroles has the authority to commute his death sentence to life, but in 2009, the last time his execution was scheduled, it declined to do so. Take action to stop Carlton's execution. Write the Georgia State Board of Pardons and Paroles to ask for clemency for Carlton Gary. Complete this one-click letter to the Georgia Board of Pardons and Paroles.